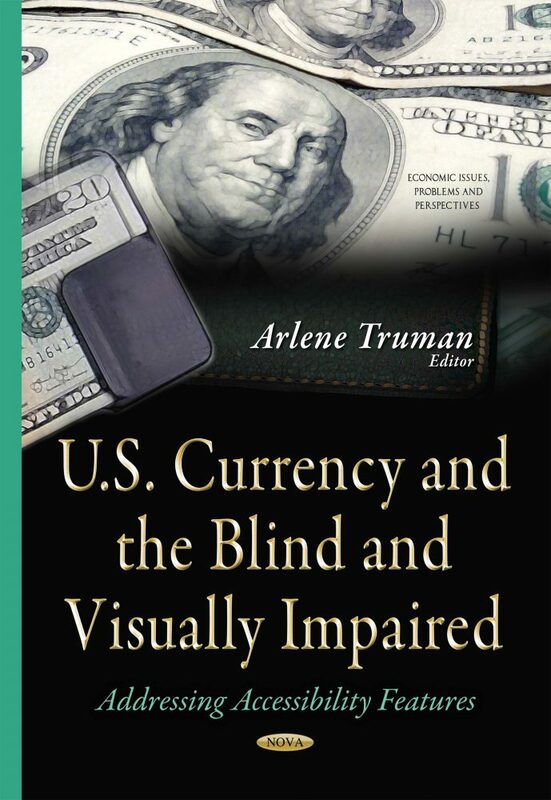 All blind and many persons with low vision are unable to distinguish currency denominations without assistance. The U.S. District Court for the District of Columbia found that Treasury failed to provide meaningful access to U.S. currency to visually impaired persons, and in 2008, ordered Treasury to take steps to do so. The court did not define meaningful access, leaving it to Treasury to choose a course of action. Within Treasury, the Bureau of Engraving and Printing (BEP) designs and manufactures currency. This book examines the status of BEP’s efforts to provide currency that is accessible for visually impaired persons and how BEP is considering costs as part of these efforts; and factors that may affect BEP’s efforts.